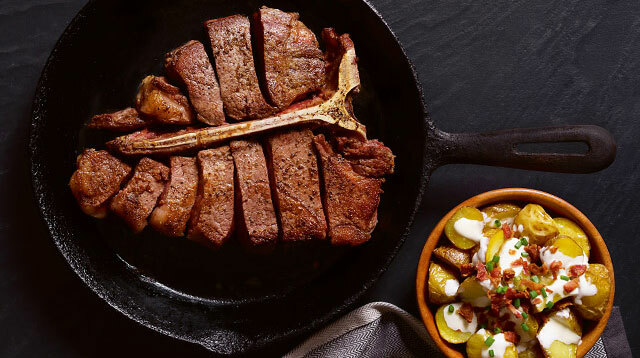 It's impossible to run out of reasons to love these kitchen staples! 1. They are multipurpose green wonders. Herbs can beautify your home just as well as ornamental plants. They can do more than that, tooâyou can use it to grow your own vegetables and spices for your signature dishes. 2. You aren't limited to growing food, you can take care of medicinal plants, too. 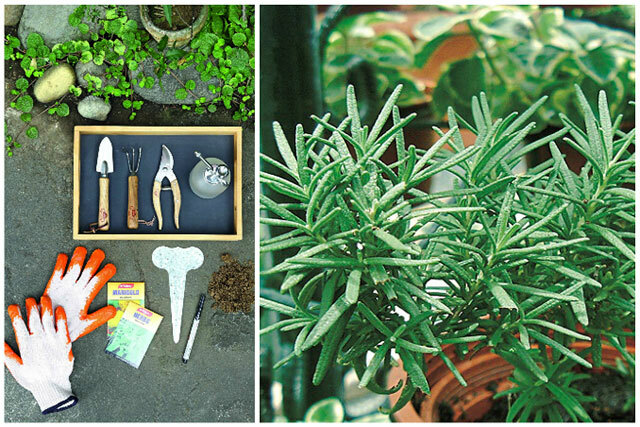 If you're the type who loves home remedies, you can have your own stash of cure-alls by planting an herb garden. 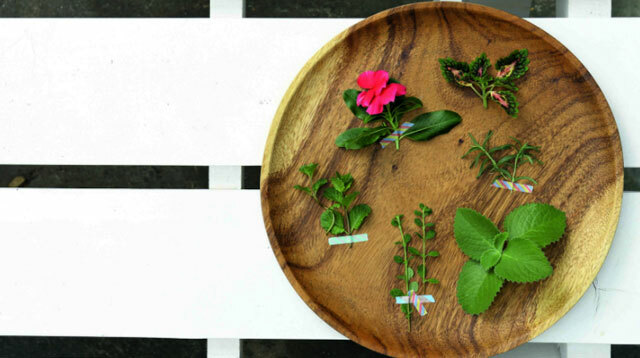 Go for varieties of oregano, mint, lavender, and thyme for a complete set of medicinal herbs. 3. You get to save money for other home essentials. Letâs face it, fresh herbs can be expensive when you purchase them individually at the grocery store every time you need them. If you grow your own, you'd already have them at home and you can finally ditch the weekly trips to the supermarket. 4. Herbs can keep your home smelling crisp and clean. 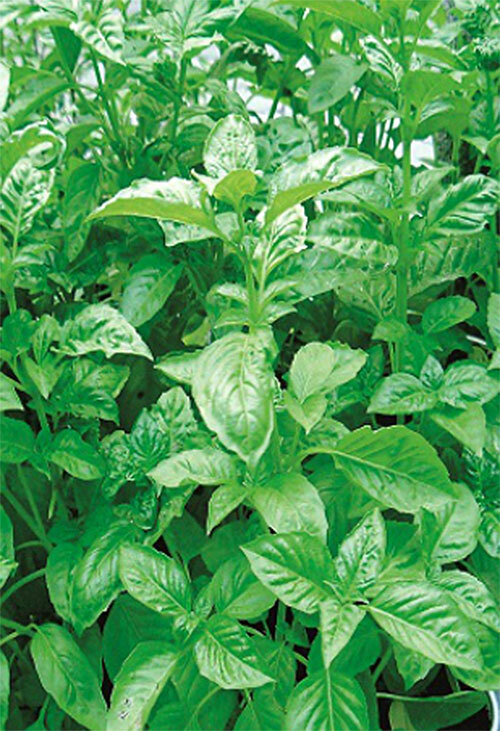 When you decide to plant herbs, you will no longer need artificial air freshners. 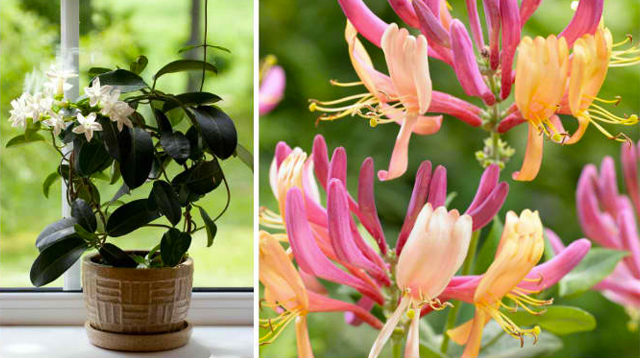 These shrubs can keep your home smelling sweet without the use of harmful chemicals. Try lavender, jasmine, and geranium for an unforgettable aroma. Unlike ornamental plants that require constant watering and exposure to the sun, most herb varieties can hold its own. All you have to do is keep the soil moist and make sure they don't grow over each other to keep your patch of land healthy.